Can I have a loft conversion? The first thing to think about is whether or not your property has enough height within the loft to be able to have a conversion. To check this, a measurement needs to be taken from the top of the ceiling joist within the loft to the bottom of the roof ridge board in the apex of the loft. This measurement must be 2.2 metres. If your roof does not have the height, there are other options where the ridge of the roof may need to be lifted to provide the required height. Are there any regulations or planning issues involved? All conversions still require your local authority’s building control department to check the conversion at various stages. Absolute Building Services will use your local building control officer to check and certificate your loft conversion or a private building control officer (BBS Building Control). 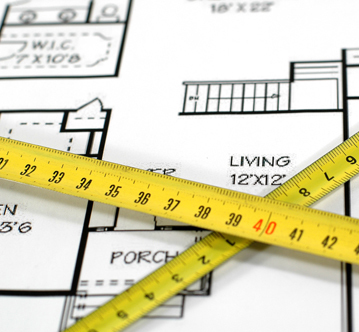 Building regulations can sometimes affect which types of conversion are available to you, according to the type of house you wish to convert, and the area you live in. In some cases we may need to apply for planning permission from your local authority. You will not require permission if your conversion does not exceed 40 cubic metres for a terraced property, or 50 cubic metres for a non-terraced property. This condition only applies to properties that are not located in a conservation area or at the junction of two public highways. I want a conversion - should I get some drawings made up? 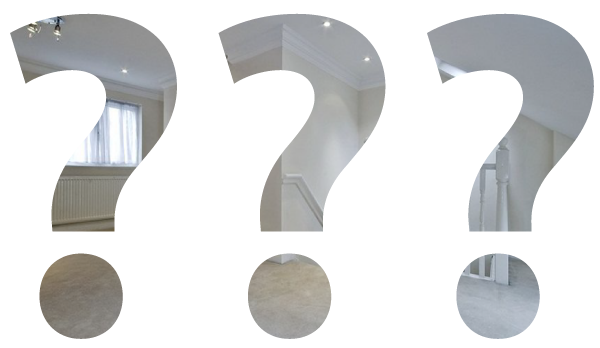 We will arrange for our structural engineer to visit and draw up the initial plans for the conversion or you can use your own upon request. The Party Wall Act (1996) applies throughout England and Wales. It provides a framework for preventing and resolving disputes in relation to party walls, boundary walls and excavations near neighboring buildings. 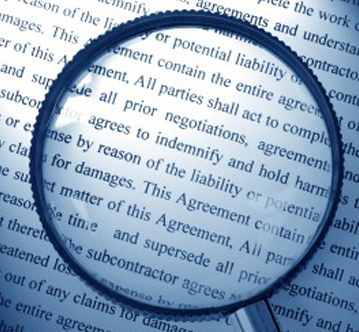 Anyone intending to carry out work of the kinds described in the act must give adjoining owners notice of their intentions If you cannot get written agreement from your neighbours you will need to employ the services of a party wall surveyor. Will I get a certificate for the work? 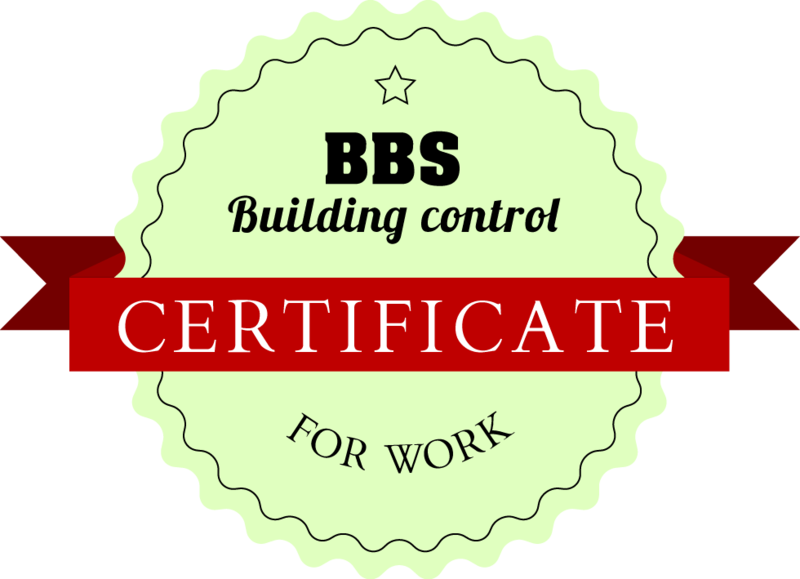 All work is carried out to strict regulations enforced by the local authority or BBS building control, who will check the conversion at agreed stages. No work is allowed to carry on until each stage is checked and signed off. Upon completion, the local authority will then issue a completion certificate. All electrical work is undertaken by our Part 'P' registered electrician, as required within domestic premises, who will issue a completion certificate once finished to show that your loft conversion meets all the current electrical regulations. 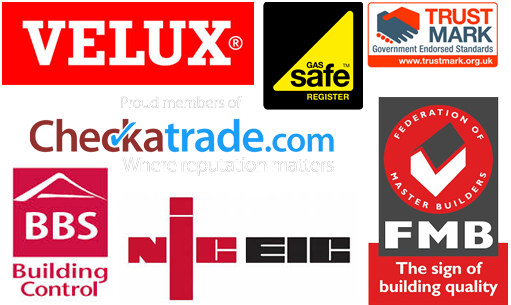 All plumbing works are carried out by our approved Gas Safe registered plumber.